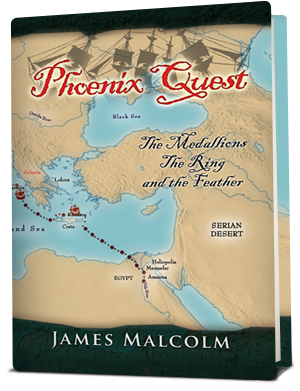 Worlds of adventure await you in one of these wonderful books by James Malcolm! 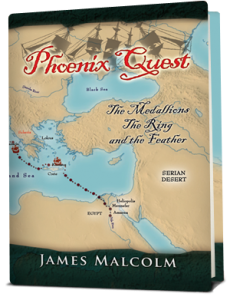 Phoenix Quest: The Medallions, The Ring and The Feather relates a blacksmith’s quest for a phoenix feather and the hand of the princess, which seemed simple enough at first. He possessed the ruby necklace and had the wizard’s spells to help him climb from commoner to prince. Will he succeed in this extraordinary quest? 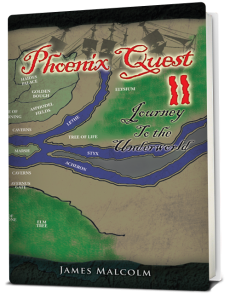 In Phoenix Quest 2: Journey To the Underworld, we find the royal couple Prince Aiden and Princess Ariana busy making preparations to celebrate the wonder of their first anniversary. But the festivities are cut short when their baby is abducted. Join Prince Aiden on his quest to retrieve his son from the depths of Haides and challenge Lilith’s dominion over the fate of his children! 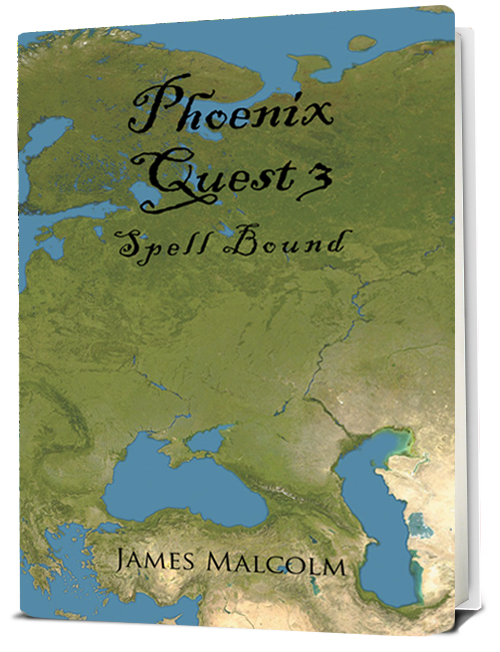 James Malcolm takes readers into an incredible adventure with his latest book Phoenix Quest 3: Spell Bound. A few short years of peaceful cohabitation are once again suddenly interrupted by yet another kidnapping. Where will this all end? 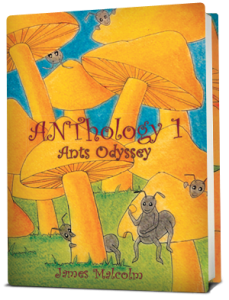 ANThology 1: Ants Odyssey started when nine educated ants escape the confines of their ant farm and enter the natural world for the first time, they begin a naive adventure with enough chaos to last a lifetime. Their creative nature helps to minimize many of the unexpected trials and tribulations along their legendary journey. 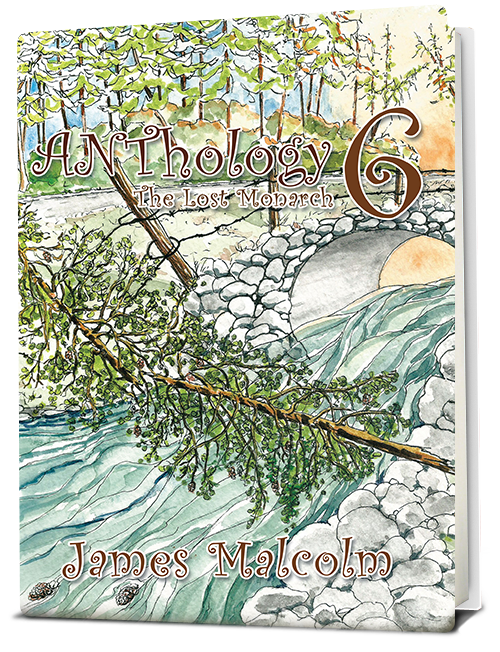 This eight book series explores the importance of family, the value of friendship and overcoming the struggles of survival in the wild. The keys to their success or failure depend upon their unity, determination and a belief that anything is possible. 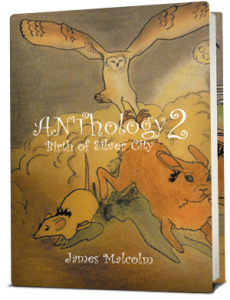 The marvelous adventures that began in ANThology 1: Ants Odyssey continues in ANThology 2: Birth of Silver City! 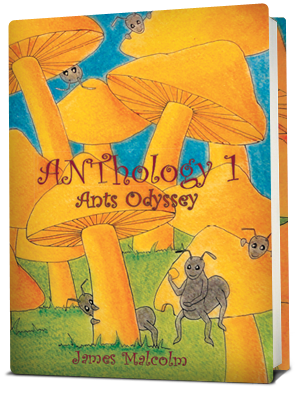 Through brilliant storytelling and a colorful cast of endearing characters, this second book will once again take us on an unforgettable journey into to the amazing world of ants. 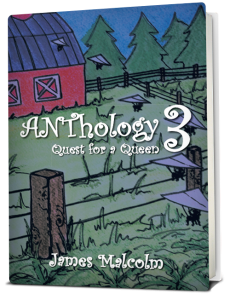 A delightful reading experience, ANThology 3: Quest for a Queen shares the whimsical episodes in the lives of a colony of ants. 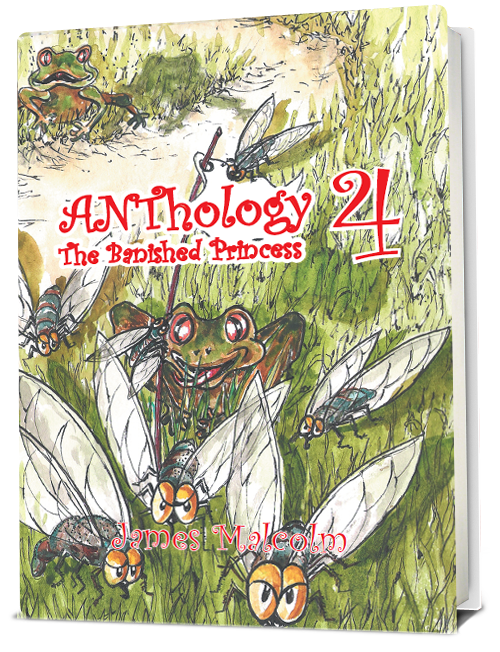 Captivating, this imaginative book shares the daring adventure to find a queen and fulfill a dream, but sometimes dreams don’t turn out the way you expect them to. This exciting work will take your imagination to new heights. 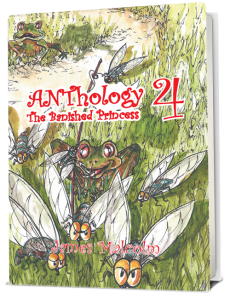 The beloved ant heroes return in ANThology 4: The Banished Princess! 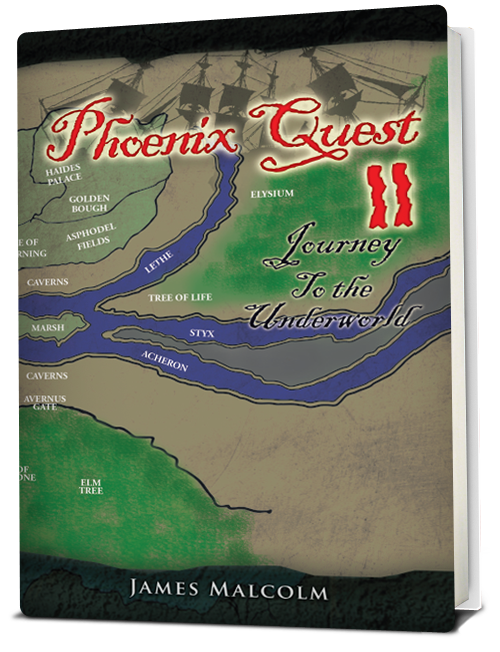 Follow them as they go on an exciting quest with Digger and Luna to the unfamiliar territory of the Black Queen! 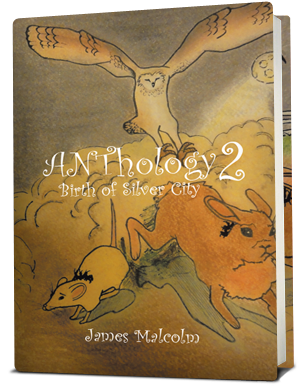 Queen Amy and the freedom fighters of Silver City knew it was only a matter of time before they’d be forced to face off against the overwhelming numbers of her mother’s invading black army. 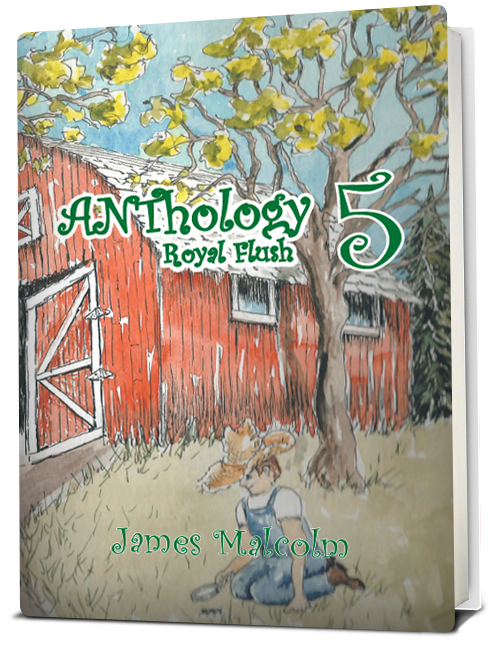 Find out what happens when the two royal figureheads cross paths in ANThology 5: Royal Flush! 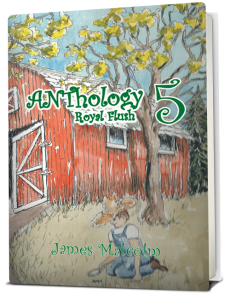 ANThology 6: The Lost Monarch. Unity in the face of adversity shines through as readers follow the colonies’ struggle. 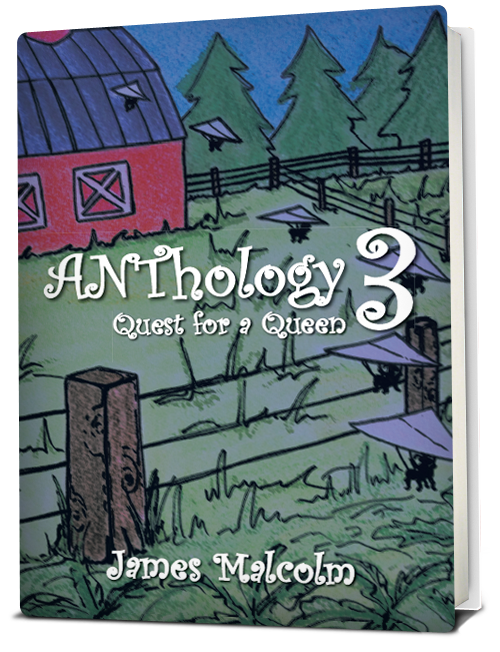 The search for the missing queen puts hopes of unity on hold and creates a void no one else can fill. Queen Amy and her lost comrades have finally been found after several days of desperate searching. But there’s no time to waste because new threats are looming! 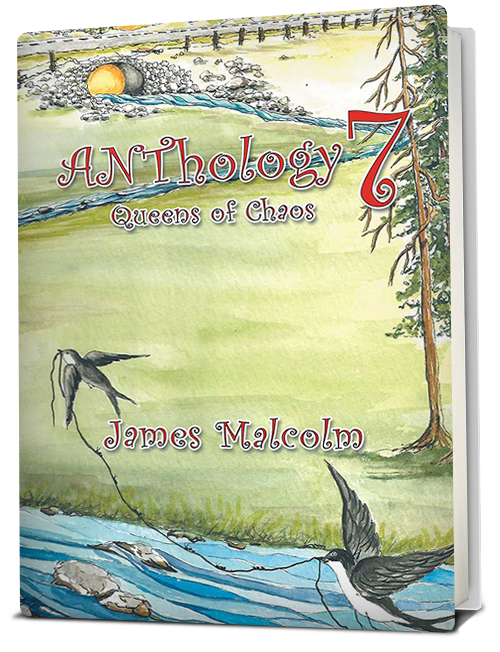 Follow their adventures in ANThology 7: Queens of Chaos. What awaits our heroes in this exciting conclusion? 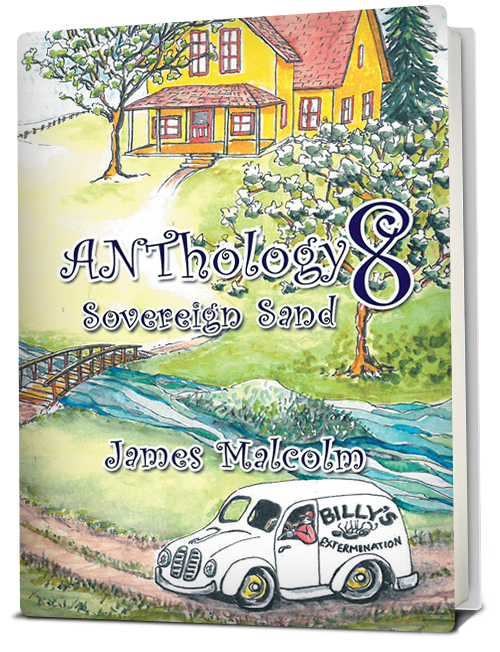 Read Anthology 8: Sovereign Sand to know more! Everyone has a theory concerning the sudden appearance of the mysterious stranger, but none of those theories prove true. 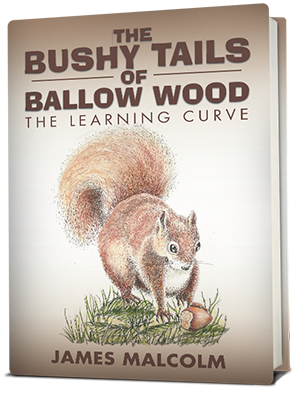 It’s spring and a new generation of squirrels are born to the Ballow Woods. This is the story of their training to survive in the wild. Copyright © 2013. 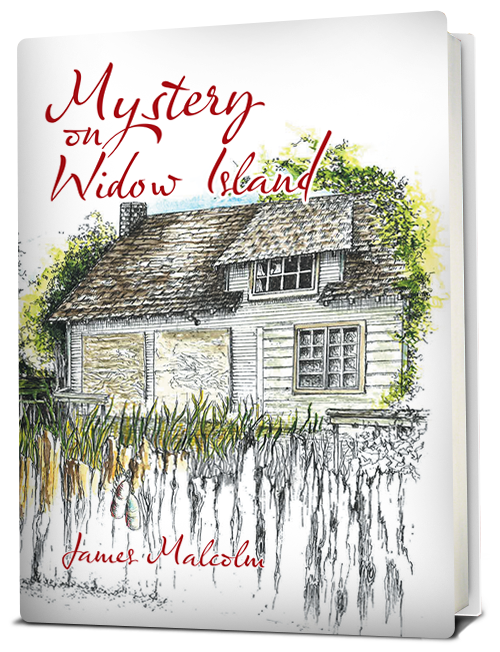 James Malcolm. All rights reserved.